New AITUI Ear HUD system! Very easy to use. Great quality. Looking forward to add-ons which, I’m sure, are soon to come. 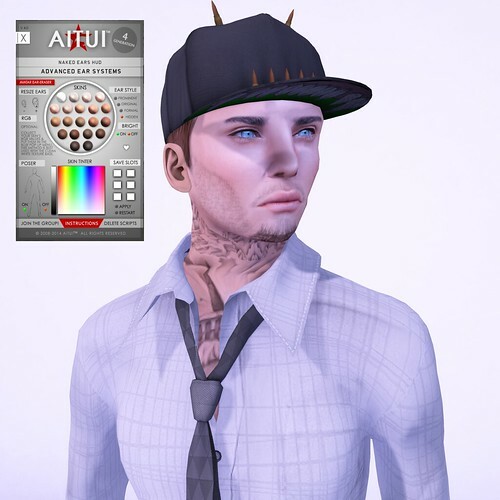 Ears :: AITUI – Ear: Gen 4, Naked NEW! 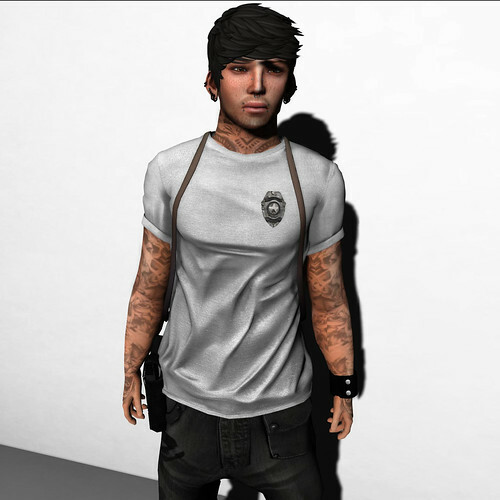 Shirt :: [AB] Fredrik Shirt & Tie Grey NEW! Group Gift! 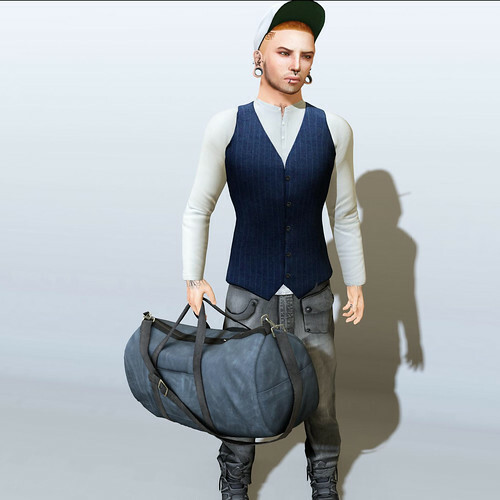 Pants :: [Deadwool] Joad pants – grey – NEW! Tattoo :: .Identity. Body Shop – Commander NEW! Tank :: [AB] Party Rock Tank PowPow NEW! Jeans :: <kal rau> Casual Jeans M5 NEW! Ears :: Speakeasy– Modified Ears NEW! Skin :: . ::WoW Skins::. 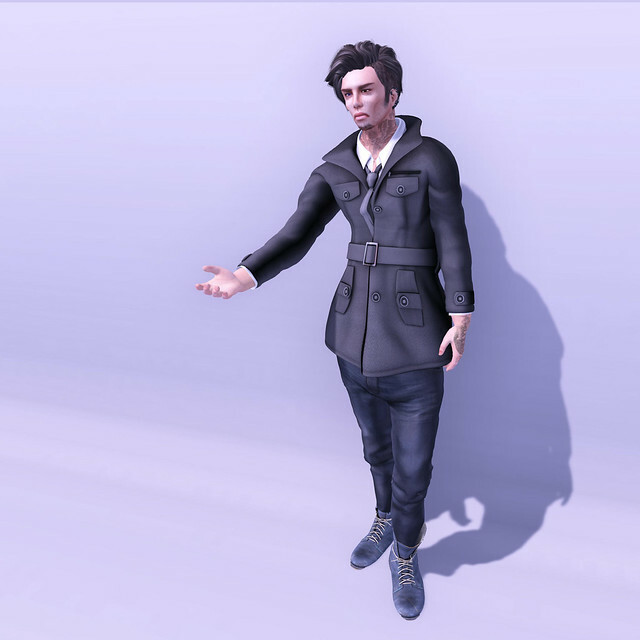 Ronnie w/SLink hand appliers NEW! Hair :: Unorthodox – Geometric Mohawk Ginger w Waves NEW! 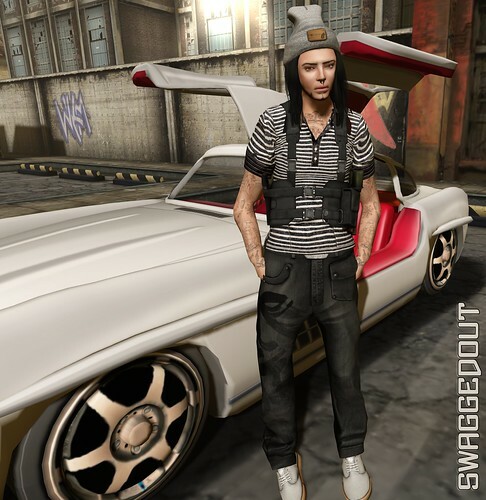 Hair :: Unorthodox – Good hair fro (hairbase only) NEW!